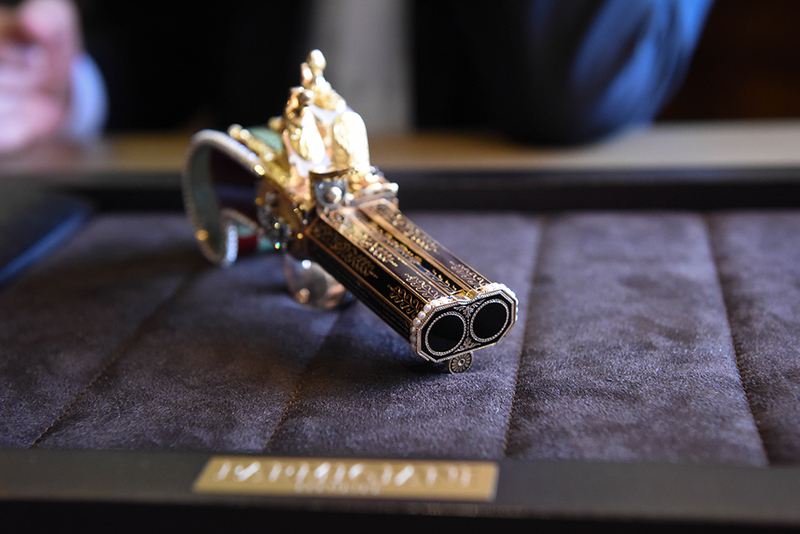 Restoration is at the soul of Parmigiani and the field of expertise of president and founder Michel Parmiagini. 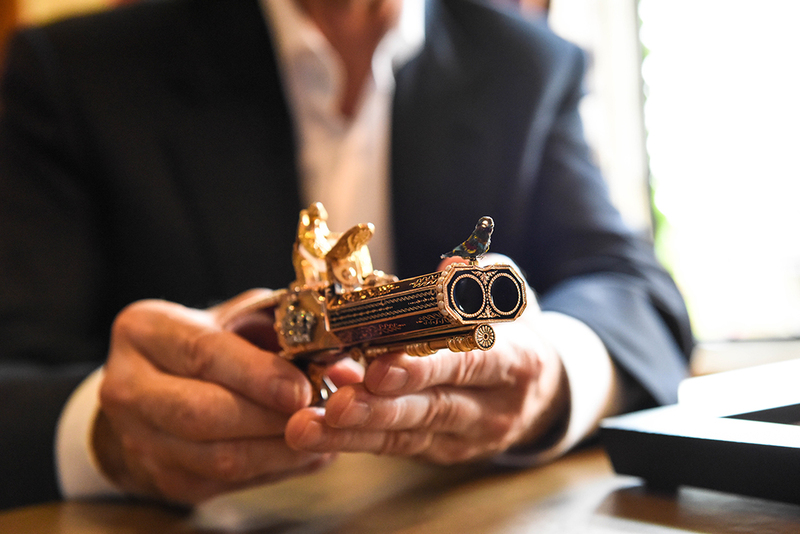 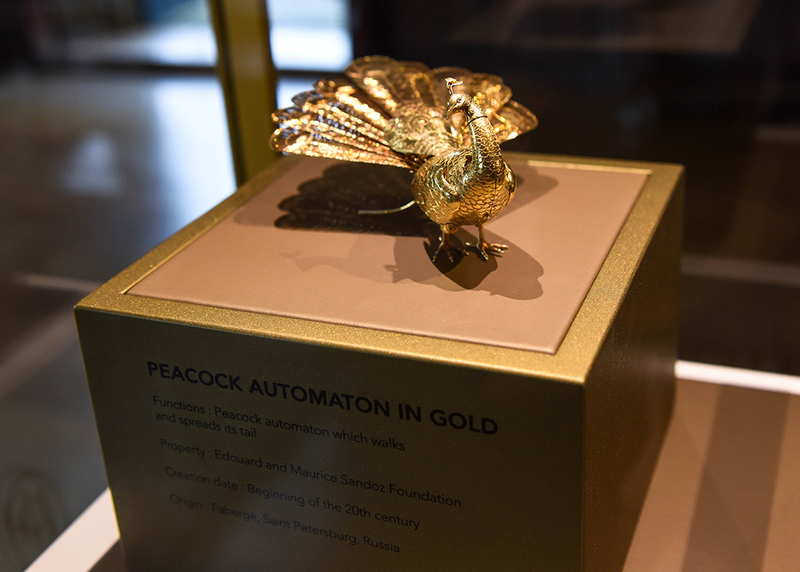 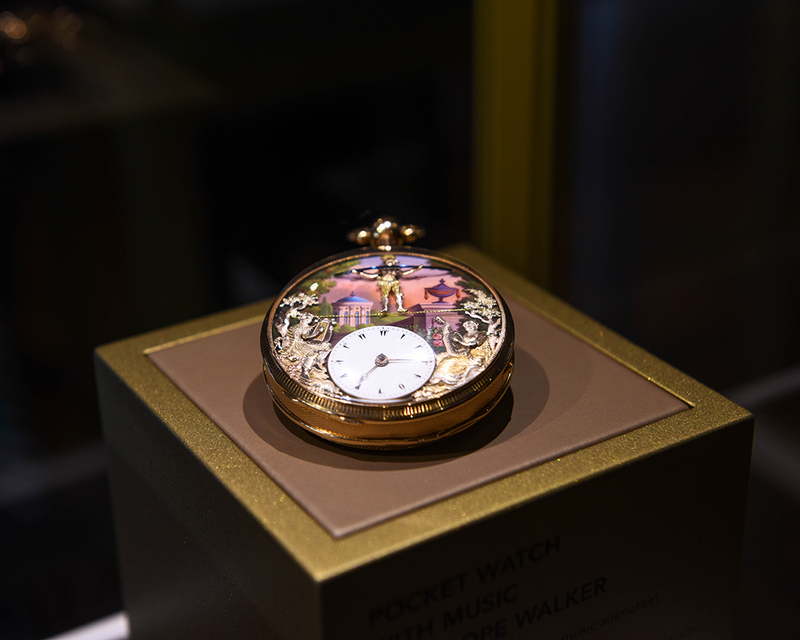 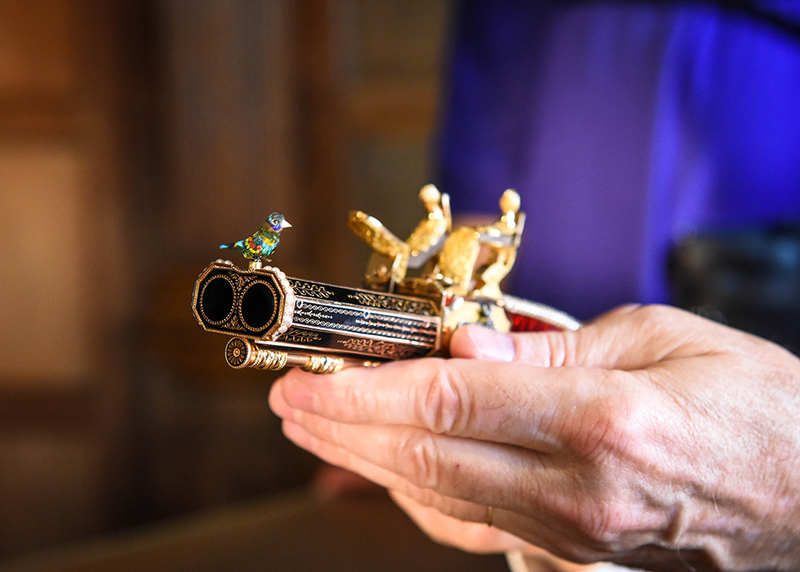 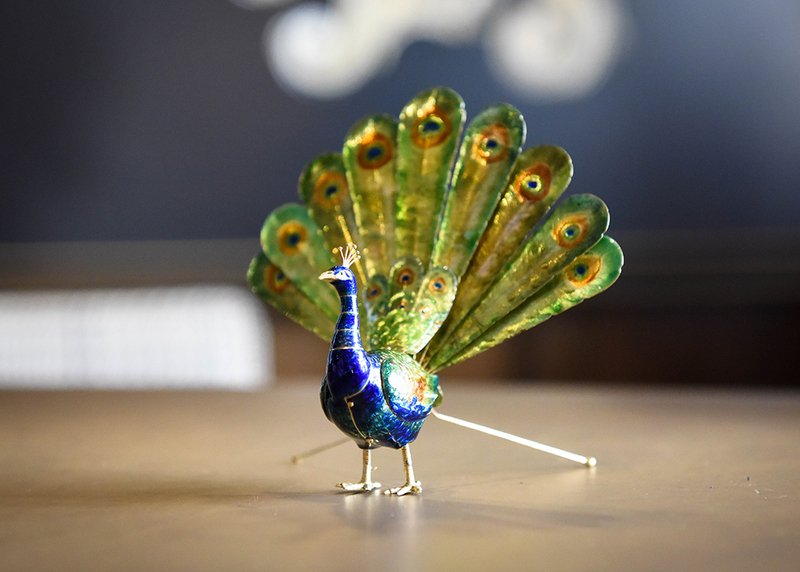 This month, Revolution was given the opportunity to be shown a few of the most intricate and fascinating pieces from the Maurice Yves Sandoz Collection of automatons and pockets watches, restored by Parmigiani Fleurier: Restoration Wonders and the Art of Watchmaking. 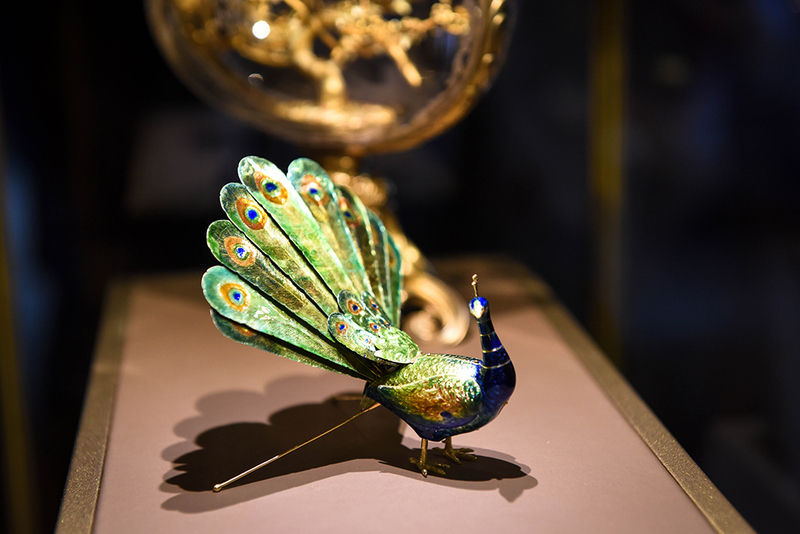 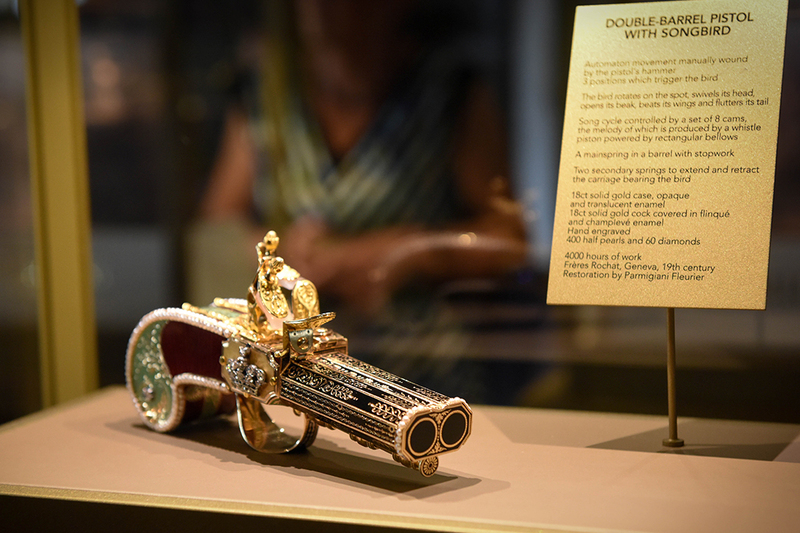 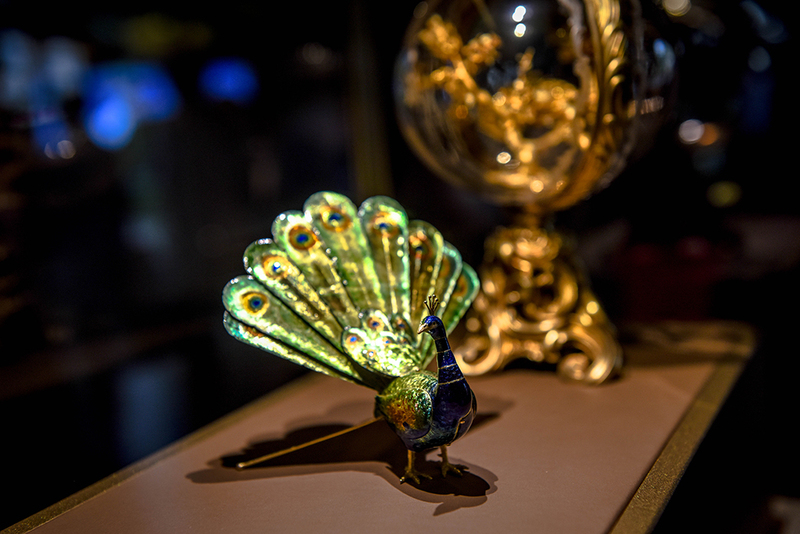 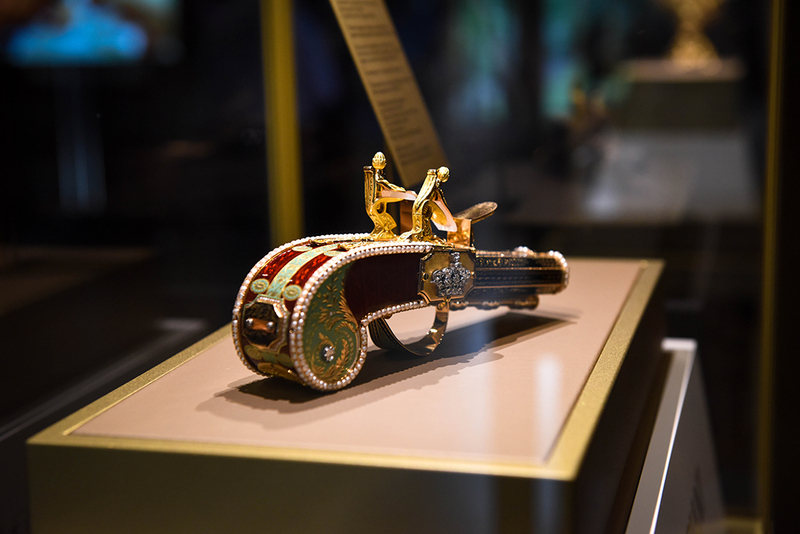 The showcase included mesmerising pieces such as the Pantograph intended for the Chinese market, the Tight-rope walker made to amuse the women of the Harem of the Ottoman Empire, whose melody and automaton ignites just as it reaches the hour, the 1800s Pistol, with its songbird intended for the Sultan of the Ottoman Empire, and the Fabergé Egg with its walking Peacock. 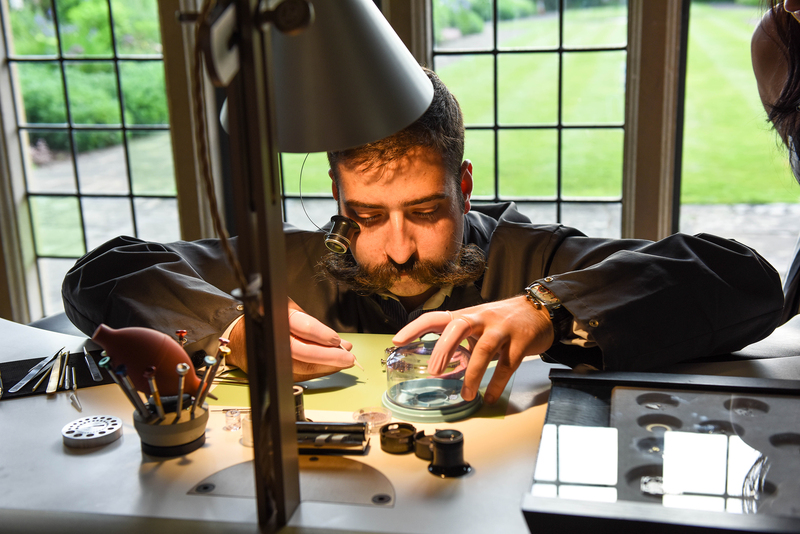 Through the history of these pieces and through what their restoration processes have taught Parmigiani’s watchmakers, they have provided the inspiration to the watchmaking of Parmigiani’s latest collections, amongst them – The Pantograph Collection.